Great value hybrid! Very forgiving and but also very powerful. 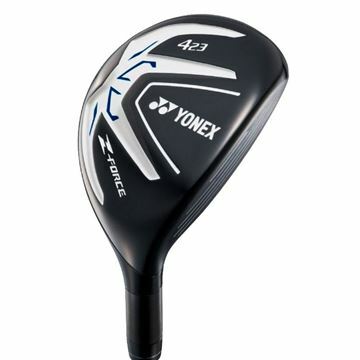 At only £49.99 you will struggle to find another hybrid of this quality at this low price, Yonex make fantastic golf clubs aimed at mid-high handicappers. 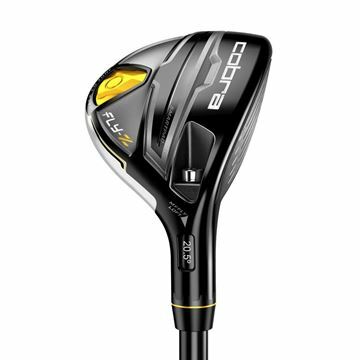 We have No.3 - 19 Degree hybrids in regular flex or No.5 - 26 Degree hybrids in seniors flex. 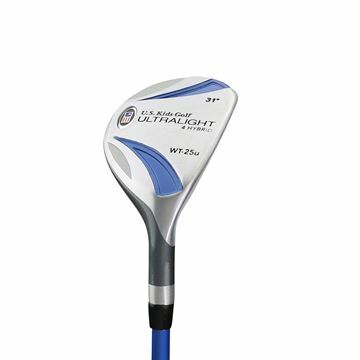 Super-Charged Distance, Ultimate Forgiveness. 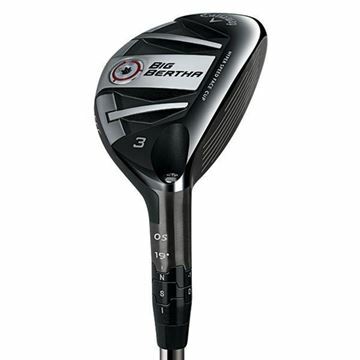 Big Bertha OS Hybrids are designed for super-charged distance and ultimate forgiveness, with a deeper body, larger and faster face, and next-generation Face Cup technology. 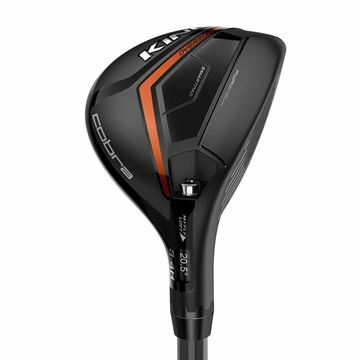 Extreme Forgiveness, High Launch, And Our Industry-Leading Face Cup For Distance. 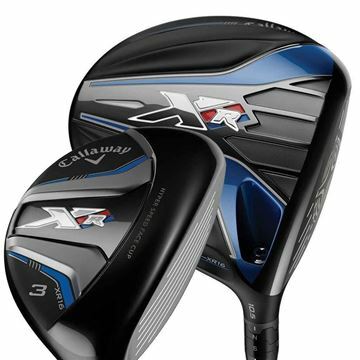 The XR OS Hybrids give you extreme forgiveness, high launch, and our industry-leading Hyper Speed Face Cup for distance. 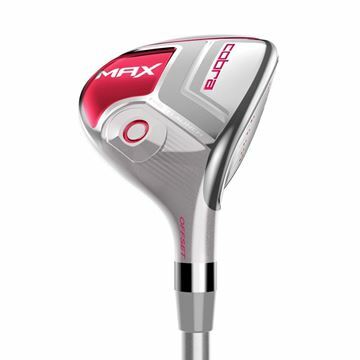 And they’re designed to perfectly complement the XR OS Irons. We currently only have No.3 Regular, No.3 Stiff and No.4 Regular. 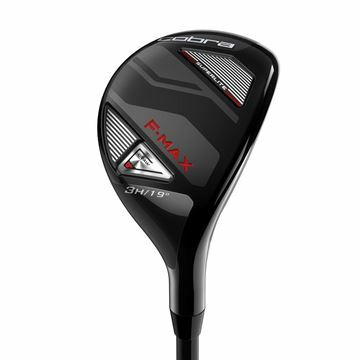 The X Series 416 Hybrid is an easier alternative to longer irons, and it’s built for speed and distance. 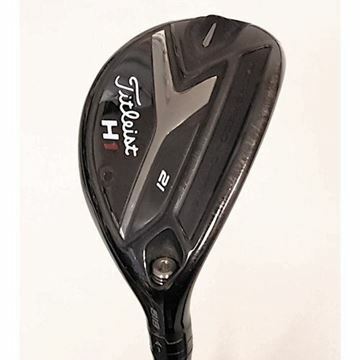 It’s designed to make the ball go a long way with speed all across the face. Speed and Distance Ball speed and distance on center hits and off-center hits. 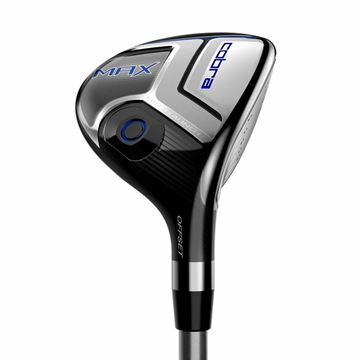 Easier To Hit Than Longer Irons A good alternative to long irons that’s designed to give you more confidence. 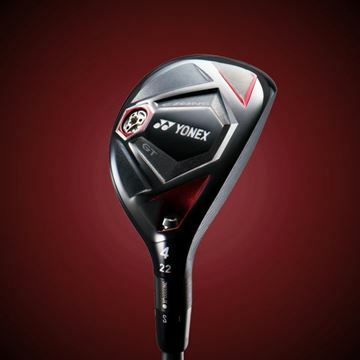 Power in Every Shot. Purpose in Every Club. 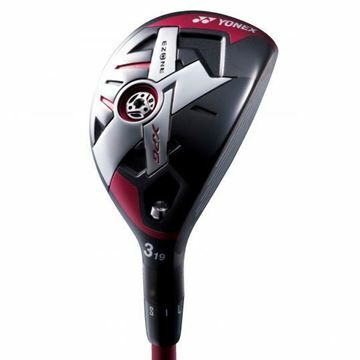 Beauty in Every Swing. 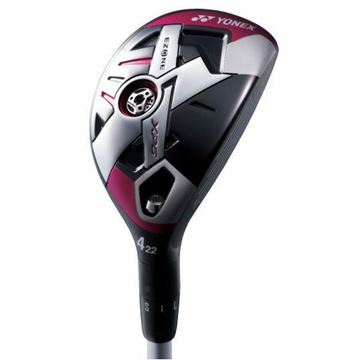 Completely Yours Kalea is the first complete line of women's clubs from TaylorMade, and is Completely Yours. Light-weight clubs generate more club head speed. 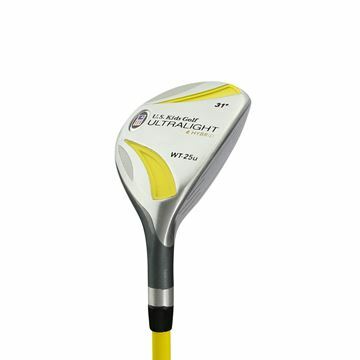 low-kick Slim Tech shafts launch the ball higher, and Speed pockets add ball speed for shots that fly farther and stay in the air longer. Inspired by an independent, active and outdoor lifestyle, Kalea's fresh design flows through each and every club, resulting in stylish elegance throughout the set. 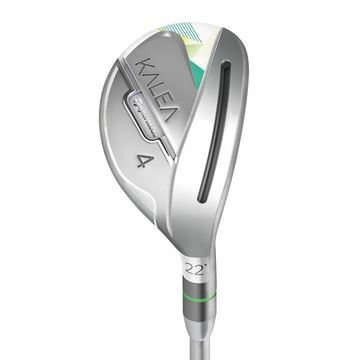 Kalea was specifically engineered to optimize distance gaps from driver through wedge, ensuring that you will use every club in your bag. 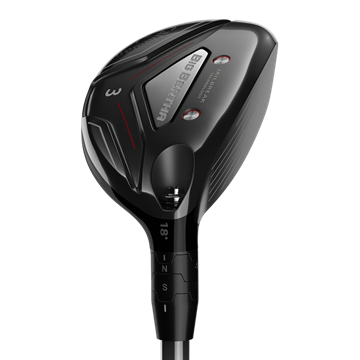 Brand new for 2018 - The Mizuno CLK hybrid. Premium quality adjustable hybrid, 32 set up possibilites giving the ultimate in ball flight customisation. 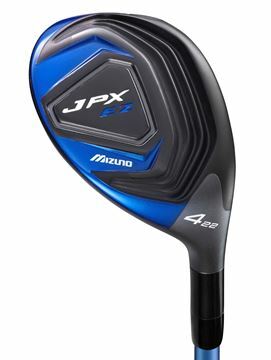 Mizuno JPX EZ hybrids are easy to hit and with their shockwave sole technology you can enjoy a higher ball flight and increased ball speed. 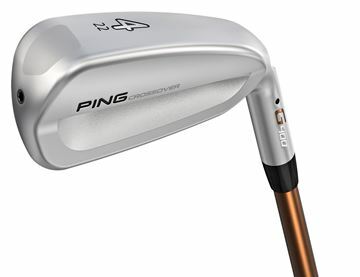 G PING created a new category – the Crossover – to combine the precision, workability and control of an iron with the speed and forgiveness of a hybrid. 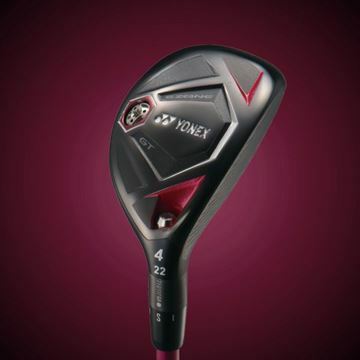 It’s not a driving iron; the Crossover is far more forgiving, higher launching and more versatile. An innovative cascading internal sole engages the entire face, sole and top rail in flexing to maximize distance. 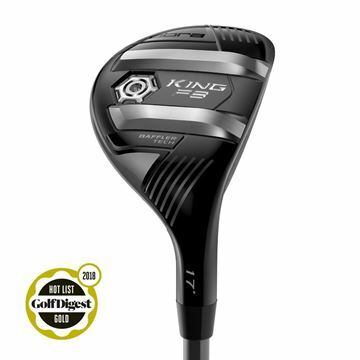 Ping do not allow an add to basket button on their hardware. Please call our store on 01249 714466 to order this item. 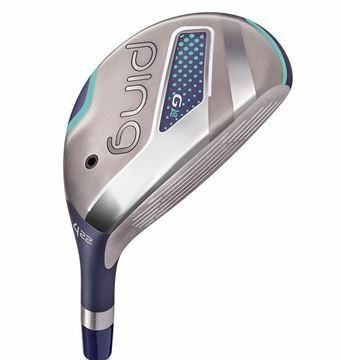 G Hybrid technology takes a leap forward, highlighted by the G’s innovative tiered internal sole, which helps activate face flexing to power the ball off the face faster for greater distance. 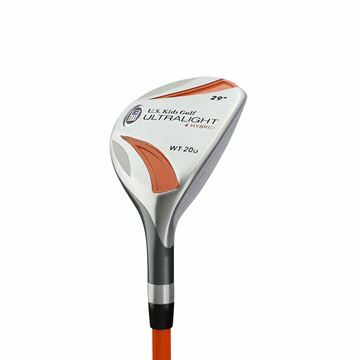 The ultra-thin crown allows for a low-back center of gravity to ensure high launch, reduced spin and a higher MOI for maximizing forgiveness. 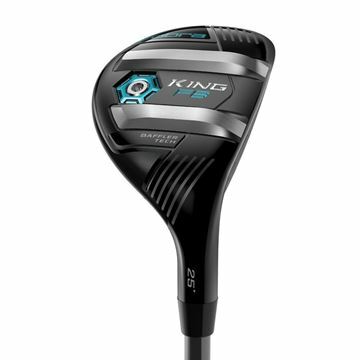 Ping do not allow an add to basket button on their hardware. Please call our store on 01249 714466 to order this item. 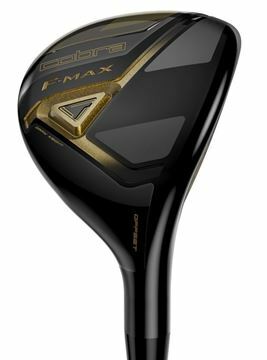 G400 The second generation of the Crossover combines the precision and control of an iron with the ball speed and forgiveness of a hybrid. Fast ball speeds, a higher max height and straight ball flights provide unmatched versatility. 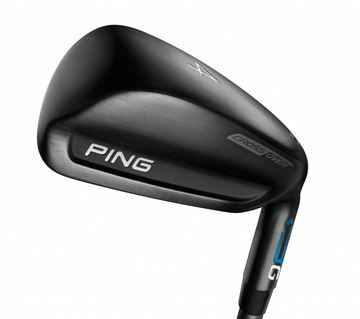 Ping do not allow an add to basket button on their hardware. Please call our store on 01249 714466 to order this item. 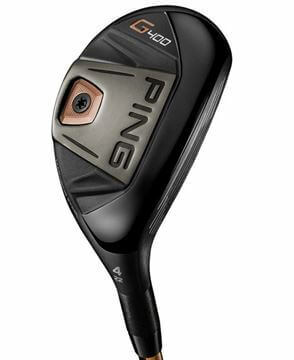 G400 An ideal option when gapping your set for mid-to-long distance shots, the G400 hybrids combine maraging steel faces with CG optimization to deliver more distance and forgiveness. 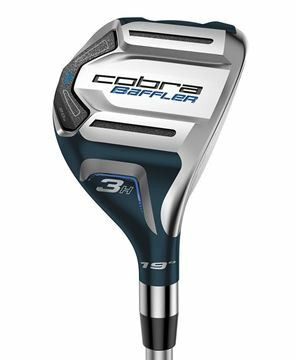 Hotter ball speeds launch shots higher and farther, allowing you to stop the ball quickly on the green. 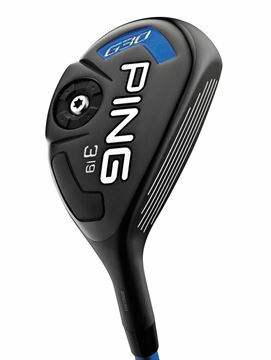 Ping do not allow an add to basket button on their hardware. Please call our store on 01249 714466 to order this item. 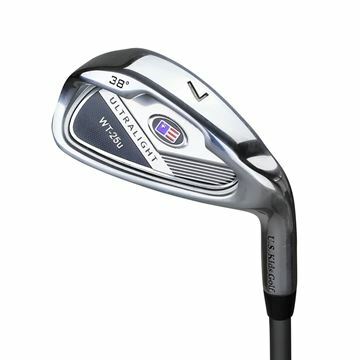 Brand new for 2019. 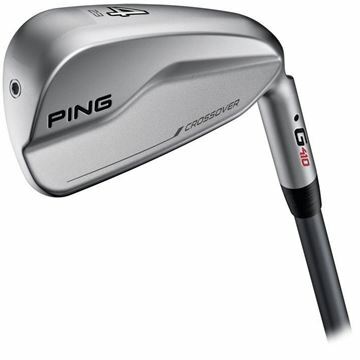 The Ping G410 crossover iron, a hybrid iron that looks and preforms more like an iron as opposed to the traditional looking hybrid shape. Pre-Order now. Please call us on 01249 714466 if you would like to place an order. 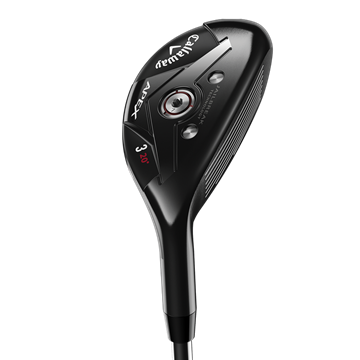 Yonex ezone elite 2 hybrids with a new and improved slanted groove face gives you much better accuracy because it reduces the left and right side spin. 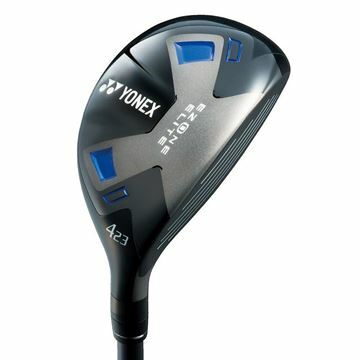 he Best By Far The new EZONE ELITE is the latest in high quality performance from Yonex. 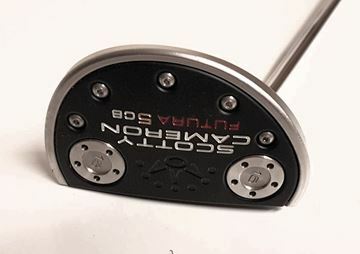 Octaforce technology, now in the club face as well as crown, provides a lower and deeper centre of gravity to give you more repulsion, lower spin and a higher launch for greater distance. 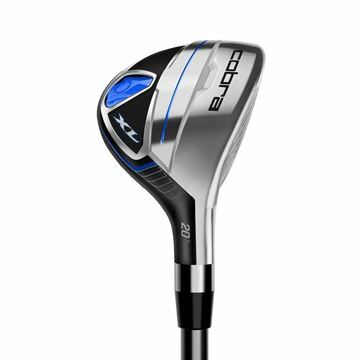 The Srixon Z H65 Hybrid is creating a Ripple Effect, delivering the most advanced innovation and best performance Srixon has ever made. 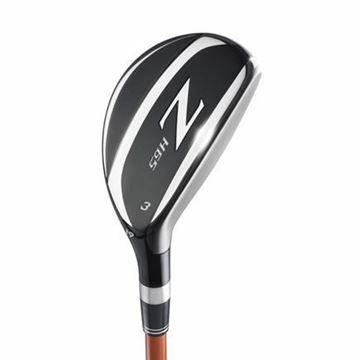 The Srixon Z H65 Hybrid is designed for maximum distance with a higher, more forgiving launch. 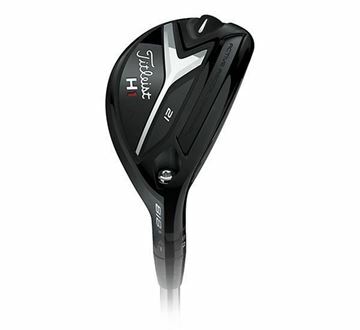 The Hybrid club head is designed with low and deep center of gravity making it easier to hit thanlong irons. 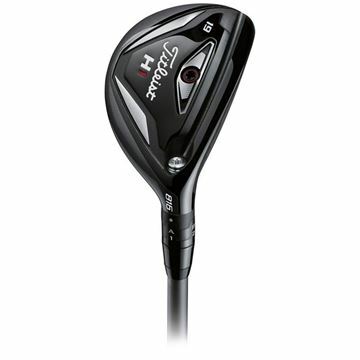 The head is more stable at impact which helps with off-center shots. 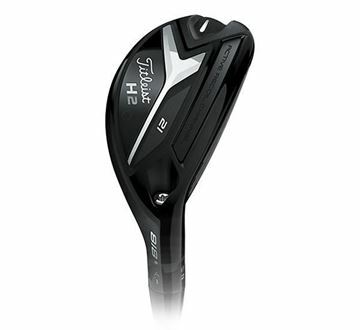 The Hybrid club head is designed with low and deep center of gravity making it easier to hit than long irons. 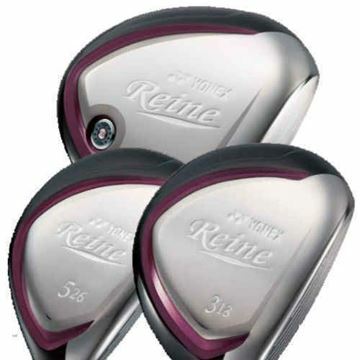 The head is more stable at impact which helps with off-center shots. 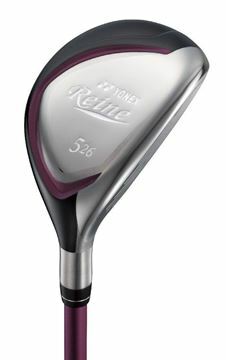 Designed especially for the lady golfer Reine clubs feature the lighter, more forgiving ladies shaft together with new Octaforce Crown technology that gives you perfect launch angle for effortless distance. 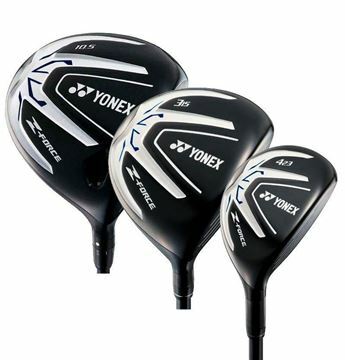 A beautifully stylish forgiving set of clubs, crafted by YONEX to add maximum distance to your game. 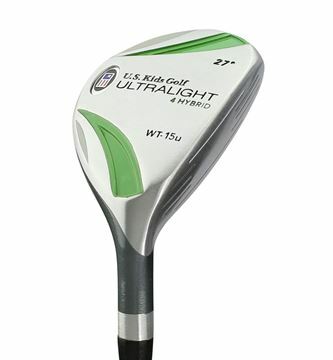 - Increased face deflection gives more ball speed and added distance - Lower CG optimizes trajectory on all lofts - Sqaure clubface at address for more control - High balance point shaft gives you more distance and accuracy - Tour looks with silver PVD finish Ping do not allow an add to basket button on their hardware. Please call our store on 01249 714466 to order this item. 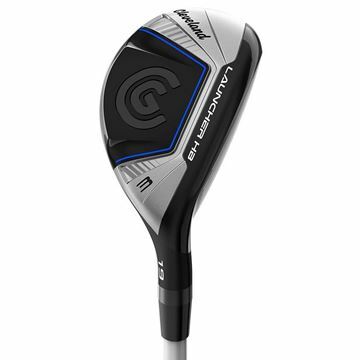 G Le The G Le fairway woods have a lower lead edge, making it far easier to launch the ball cleanly from the turf, a common challenge with fairway woods. 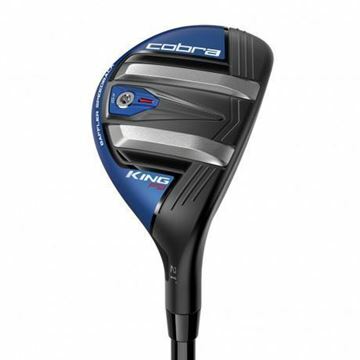 Accuracy was improved by thinning the crown and redistributing weight to maximize forgiveness. 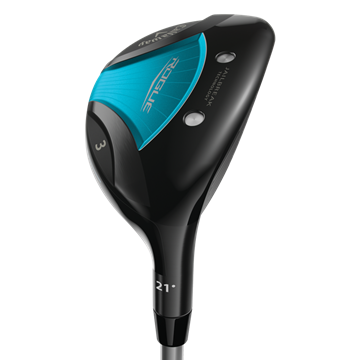 Distance is ramped up by a thinner, faster CarTech 455 face. 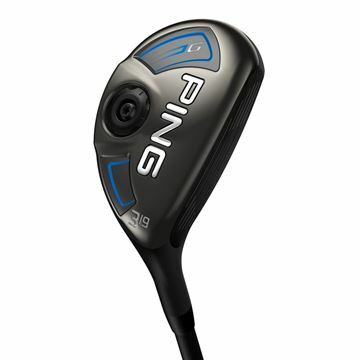 Ping do not allow an add to basket button on their hardware. Please call our store on 01249 714466 to order this item. 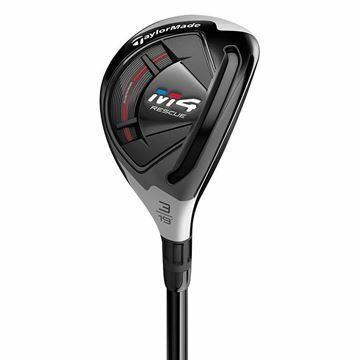 Brand new released for 2018 the TaylorMade M3 hybrid. 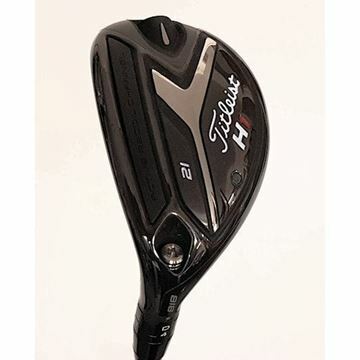 This hybrid is perfect for players who are looking to shape their shots but also love the feel of a hybrid. 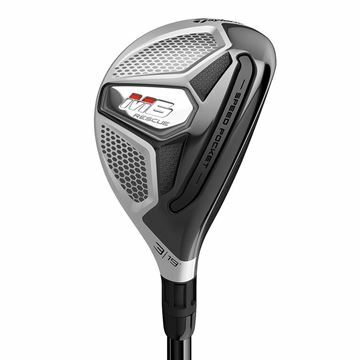 The latest range of TaylorMade hybrids, the M4. 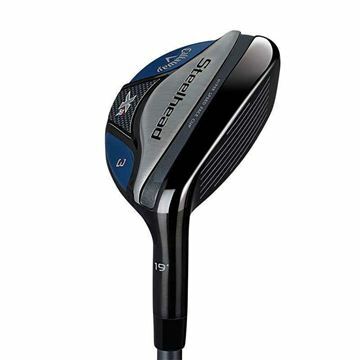 So easy to hit compared to an iron and is great looking with a really satisfying sound off the face. 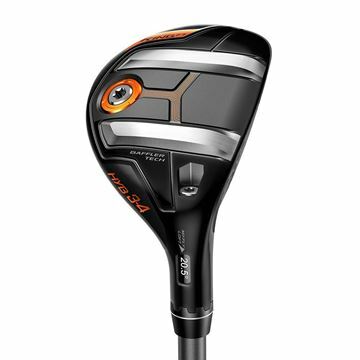 If you want exceptional distance with a club that is easier to hit than an iron, the Callaway Rogue hybrid will tick all boxes. Sounds lovely off the face. 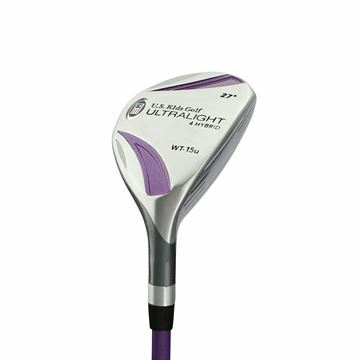 Specifically engineered for ladies, with jailbreak technology in the hybrids for the first time. 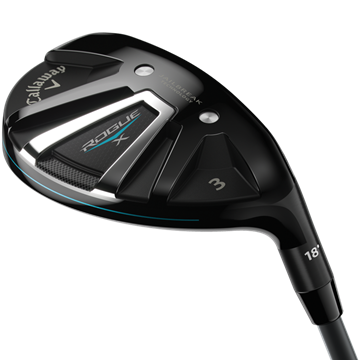 Ladies can maximise their distance with the new Rogue hybrids. 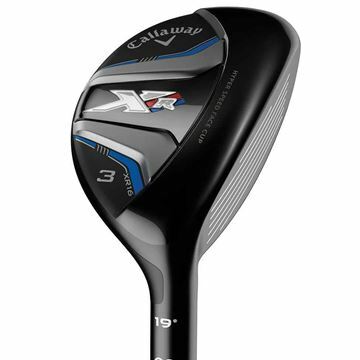 Very much like the standard Callaway Rogue being that its easy to hit, but this version has lighter weights and a slightly larger head for increased distance. 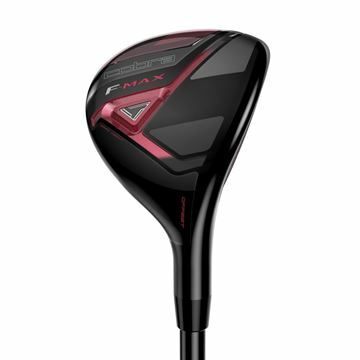 Easy to hit and easy to get the ball airborne, the TaylorMade M4 ladies fairway wood is one of the most forgiving on the market. Cleveland hybrid, new for 2018 Launcher HB with a new version of the HiBore crown. 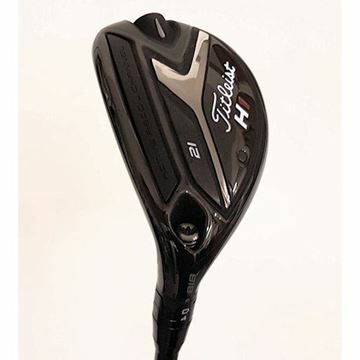 Easy to hit and very forgiving with a lovely sound too. 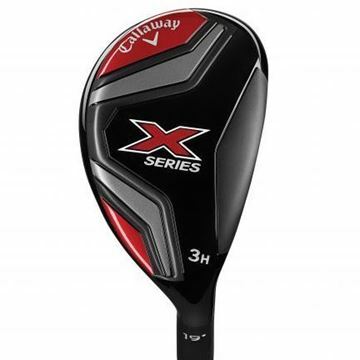 Callaway X Series ladies hybrid, easy to hit alternative to an iron. 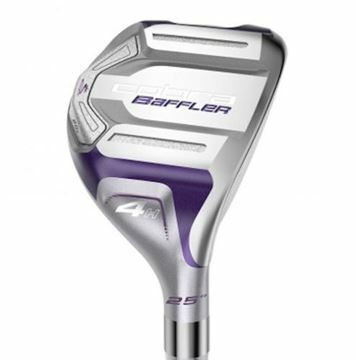 Forgiving club that gives great distance, fitted with a lightweight ladies graphite shaft. 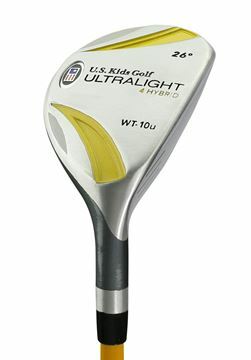 Hybrids are a great alternative to an iron, lots of people find them easier and satisfying to hit. 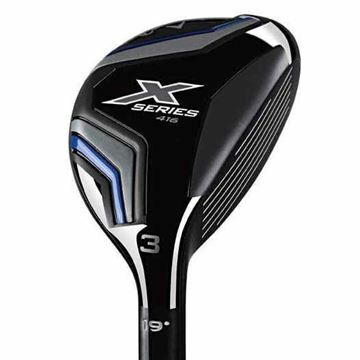 The X series hybrid gives you great distance, plus it is also very forgiving. 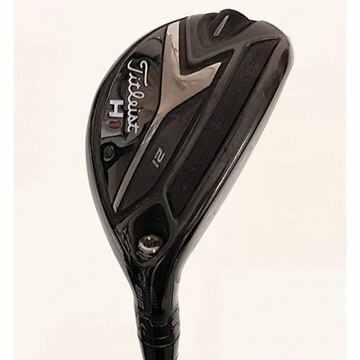 Superb quality and performance hybrid club, which is a fantastic alternative to a standard iron. 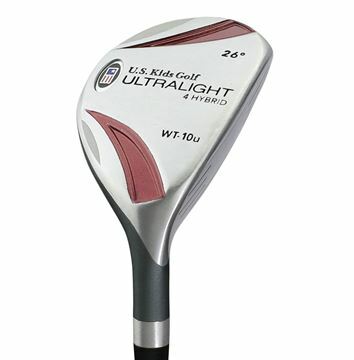 Easy to hit, with a really satisfying sound. New for 2019. 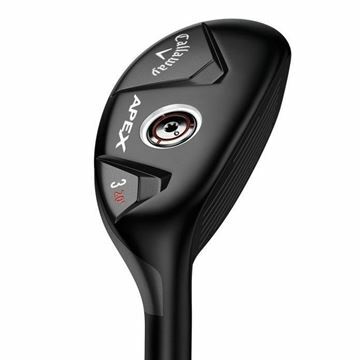 Latest version of the Callaway Apex hybrid. 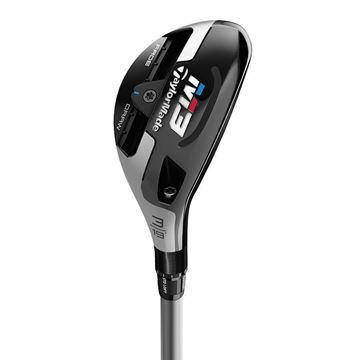 Designed for better players and Tour pros. With neutral bias to give you awesome work ability. 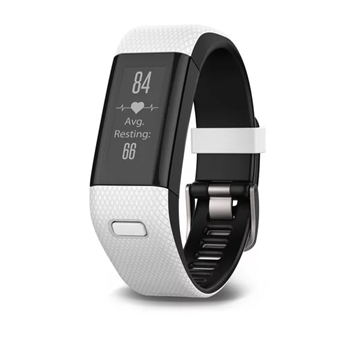 Available for pre-order on FEB 15TH. Available for purchase on MAR 1ST. Listing currently has zero for the price, this is because the price has not yet been decided. 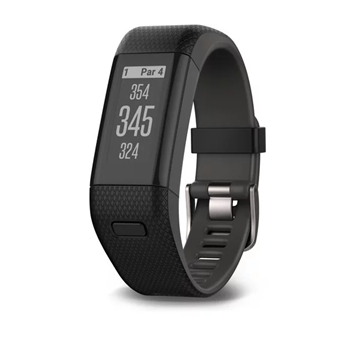 The price will be visible on the pre-order date.